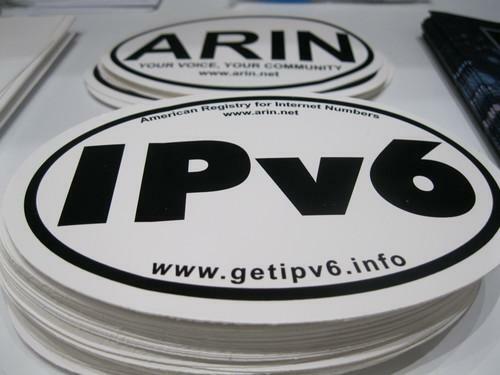 For example, in the US AT&T offers large enterprises native dual-stack connections to its network, allowing users to reach those companies over either IPv4 or IPv6, said Brooks Fitzsimmons, assistant vice president of technology and operations. That's for customers with high-speed connections such as Gigabit Ethernet. For those with slower links, including consumers, AT&T can encapsulate IPv6 traffic for transport over existing IPv4 connections. Many other big service providers also offer such services.